Are you planning a birthday party? Need to prepare a wedding dance? We can help you! We can help you plan any gathering, party, dance, or we can provide floor space for any event you might need. We rent space for dance practices, for Weddings, Quinceaňeras, Baptisms, Birthdays, Meetings, Events and Gatherings, and can provide dancers to perform a demonstration at your next event. We have different size rooms depending on your needs. 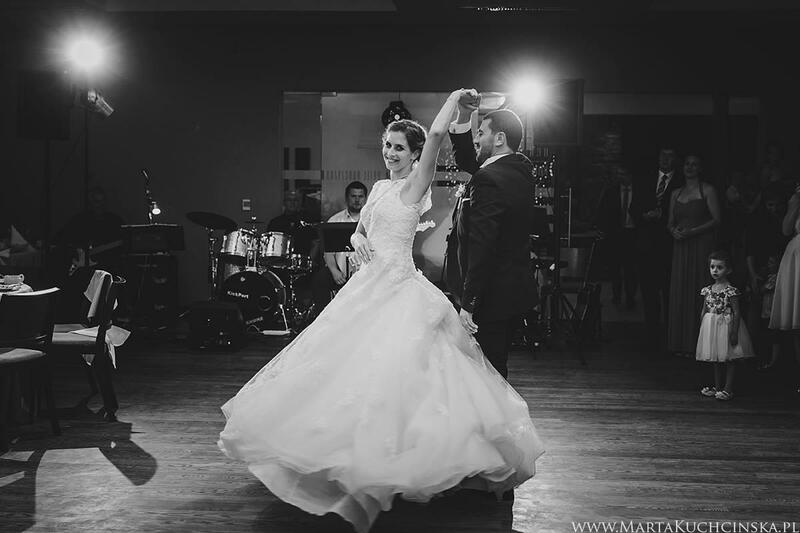 At International Event Center, we provide a friendly atmosphere, and professional & certified dance instructors.